New posters spotlight the Glamorous Ladies of Wrestling. 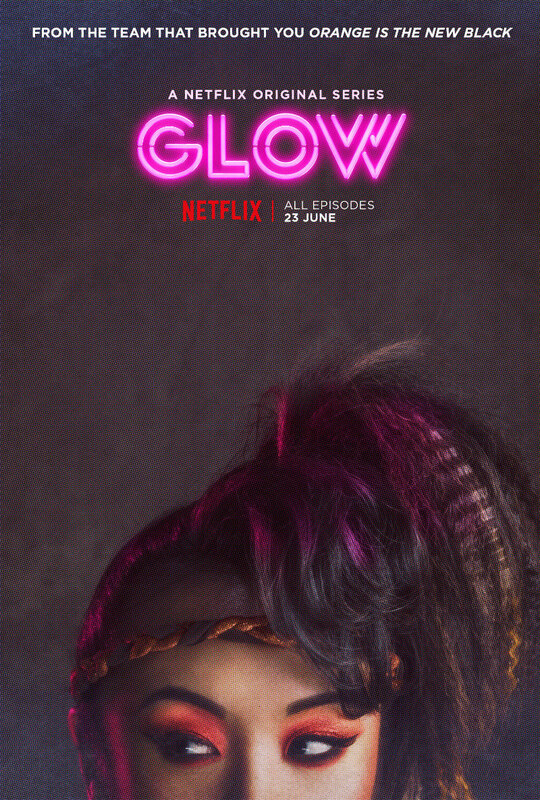 June 23rd sees the debut on Netflix of '80s female wrestling drama GLOW, and the streaming service have released a set of character posters and a new video teaser. 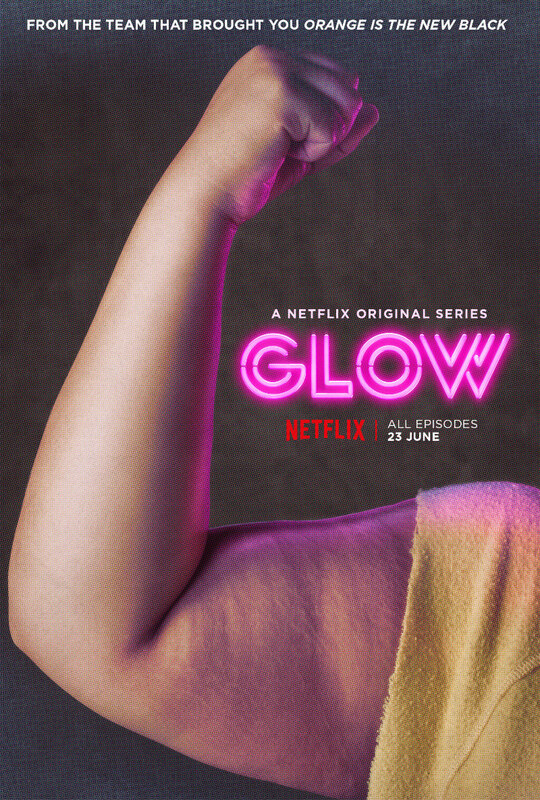 The show stars Alison Brie, Ellen Wong and Marc Maron and is executive produced by Orange is the New Black creator Jenji Kohan. 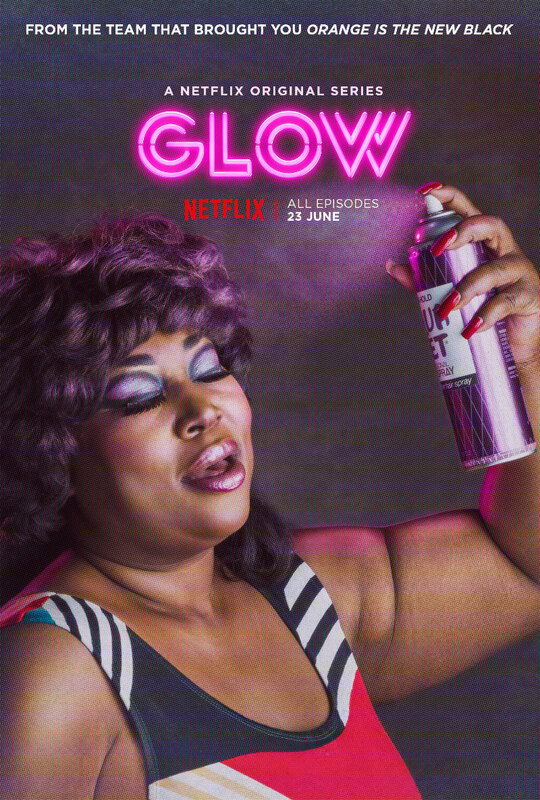 GLOW tells the fictional story of Ruth Wilder (Brie), an out-of-work, struggling actress in 1980s Los Angeles who finds one last chance for stardom when she’s thrust into the glitter and spandex world of women's wrestling. In addition to working with 12 Hollywood misfits, Ruth also has to compete with Debbie Eagan (Betty Gilpin) a former soap actress who left the business to have a baby, only to be sucked back into work when her picture perfect life is not what it seems. And at the wheel is Sam Sylvia (Marc Maron), a washed-up, B-movie director who now must lead this group of women on the journey to wrestling stardom.